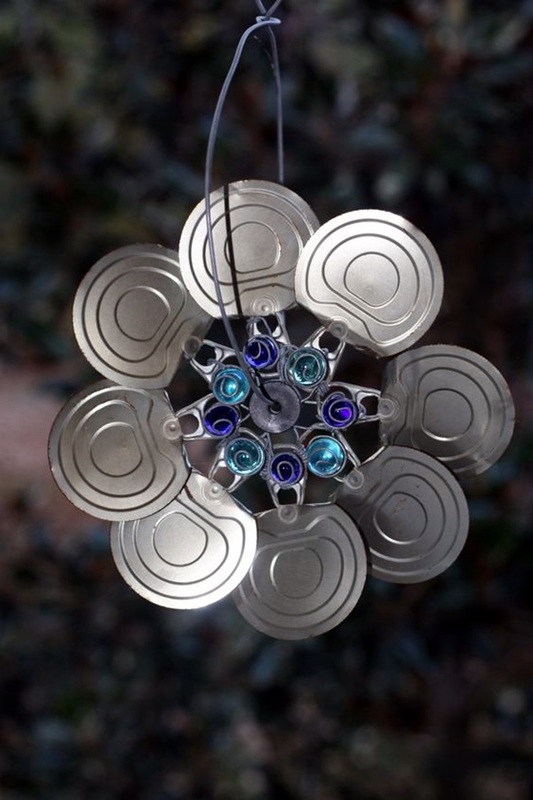 Are you one of those people who has to have at least one DIY projects going at a particular time because you love the creative process involved and enjoy the artistic aspect of it? 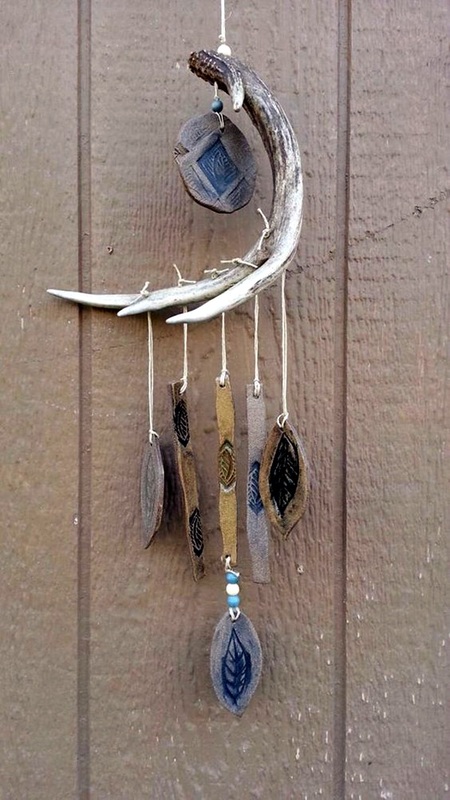 Then we are sure that you will love this article because it is all about DIY wind chine ideas that you can do this summer. 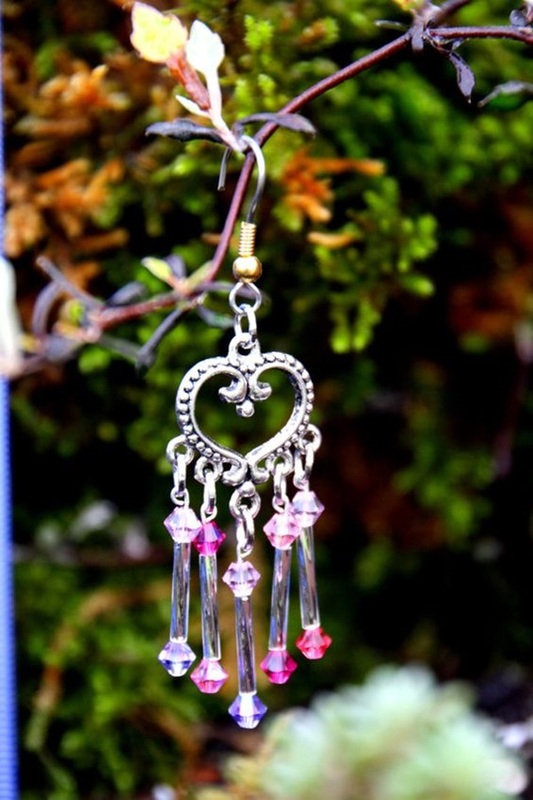 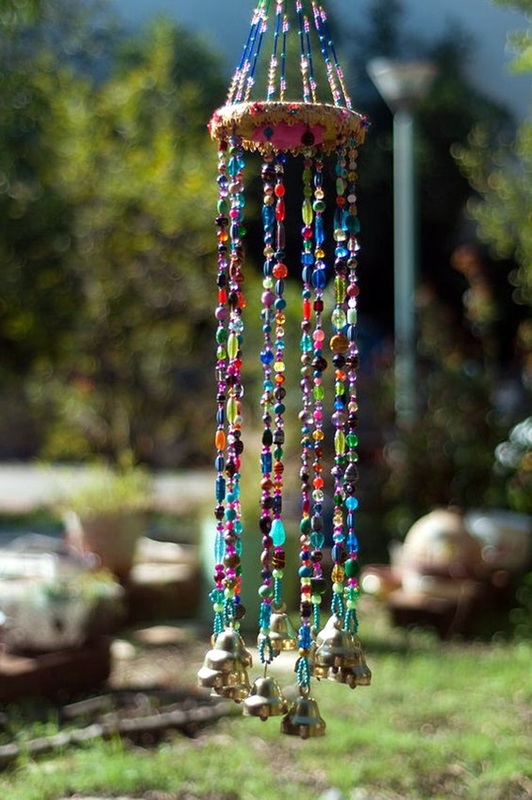 We are sure that you know what a wind chime is and if you are not, then let us nudge your memory. 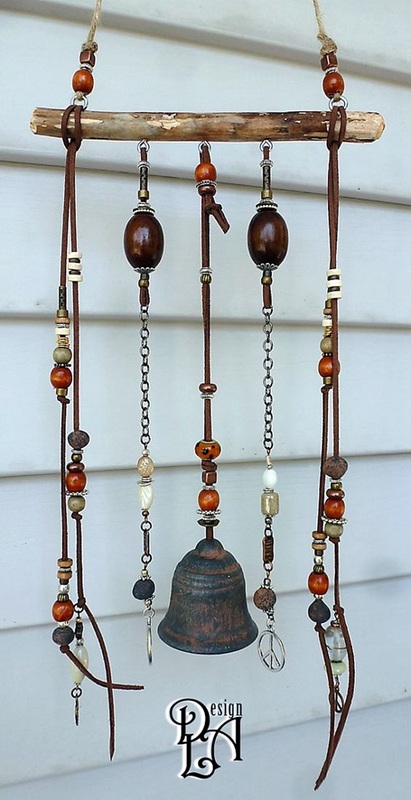 Do you remember the things that people hang on their balconies, verandahs, porches and other places that get wind that make a nice melodious noise when the wind gets going? 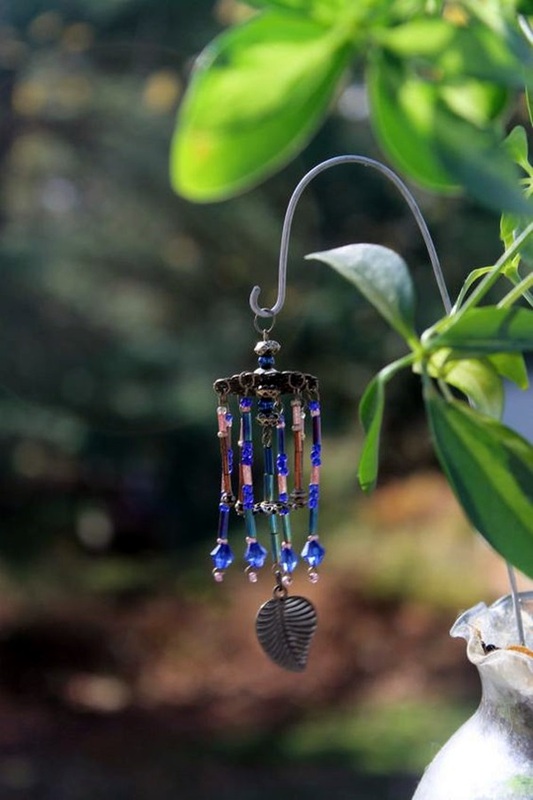 That would probably tell you why they are called wind chimes – because they chime when the wind gets going creating an unusual and unique melody. 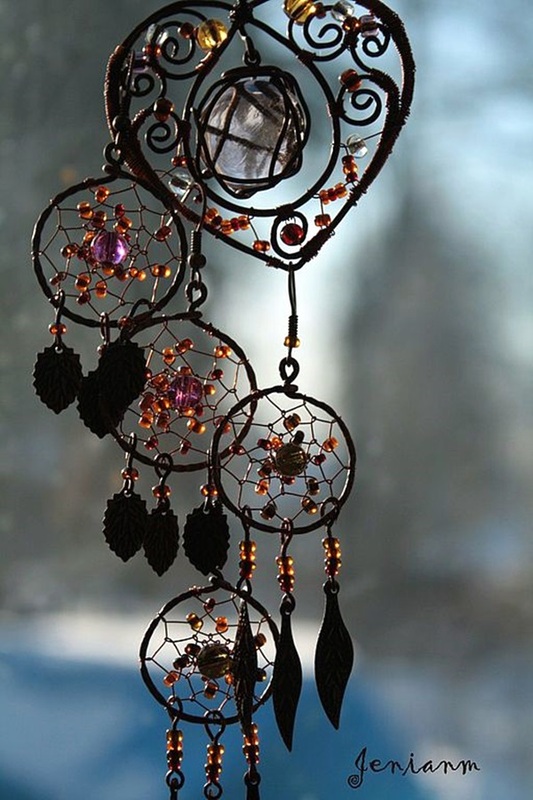 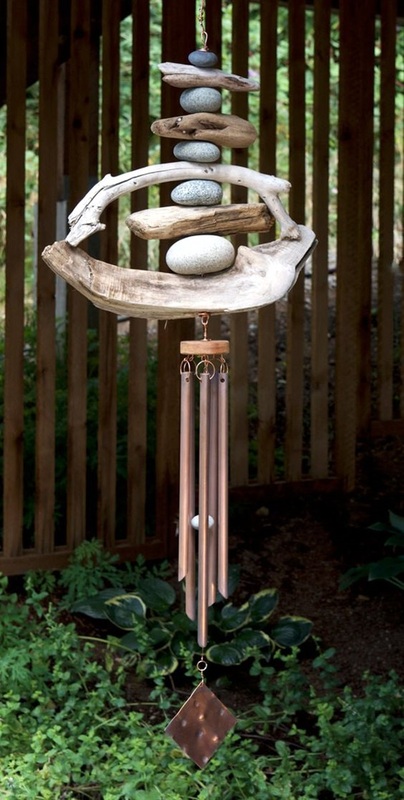 In many cultures, the sound of wind chimes is considered a good omen and it is supposed to be spreading good vibrations around the home. 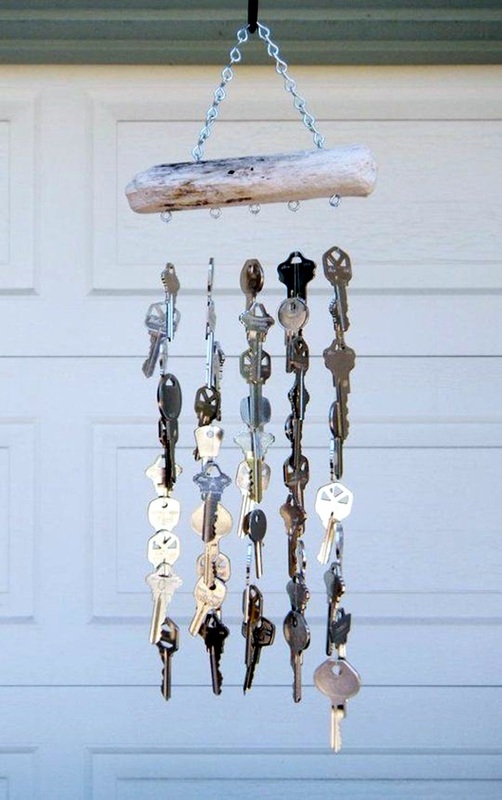 There are many quick and so useful DIYs to learn so that you can keep busy and make something creative at the same time and this could be one of them. 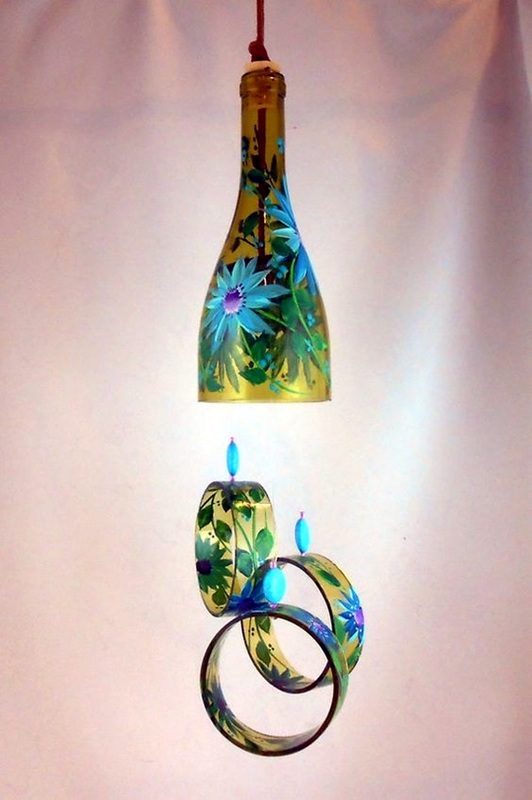 Some people feel that it is crass to think of DIYs in terms of saving money (probably because they can afford to think that way) but the fact is that they should also appeal to your creative side. 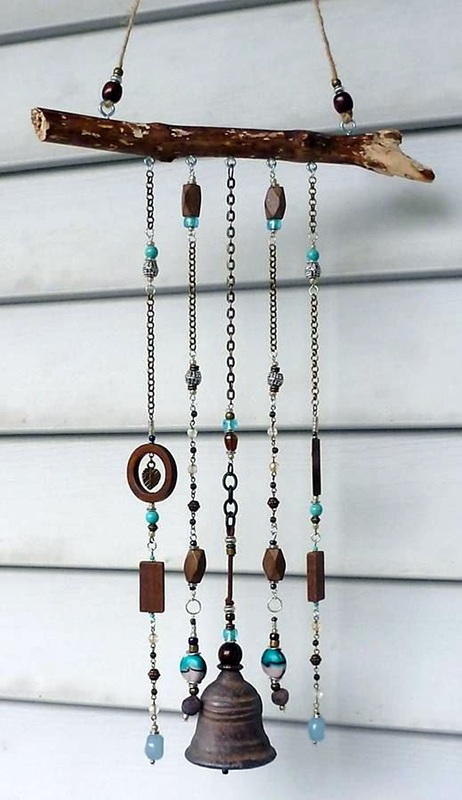 Take for instance, cool and creative DIY coat rack ideas that will make you feel smug when you finish them just like the DIY wind chime project. 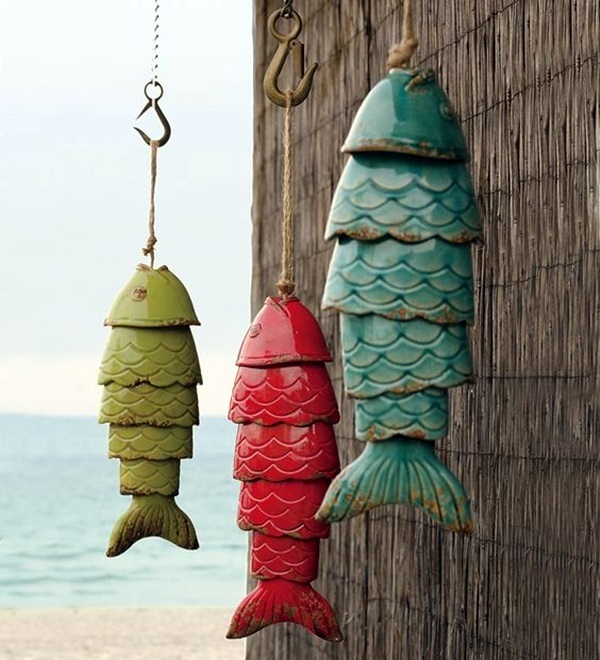 And it is indeed cool to think that you can pick up waste materials that are lying around and make something out of them like these amazing DIY pallet furniture ideas. 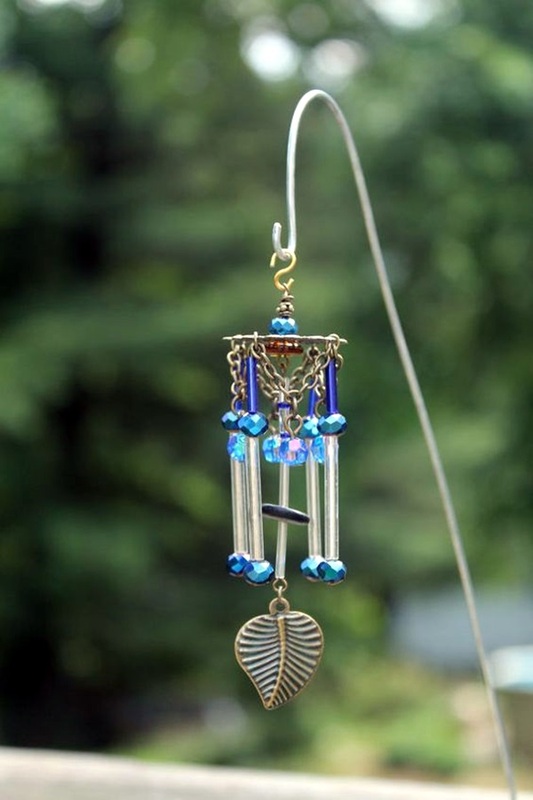 Now getting back to the topic on hand, that of making wind chimes yourself at home, there is no dearth for the number of ideas that you can use.